Washington Service Corps – a program administered by the Washington Employment Security Department – has several hundred AmeriCorps members involved in community service projects throughout Washington state. And although most of them had the day off on Monday, January 19th in observance of Martin Luther King, Jr. Day, many of them spent the day volunteering in some way. 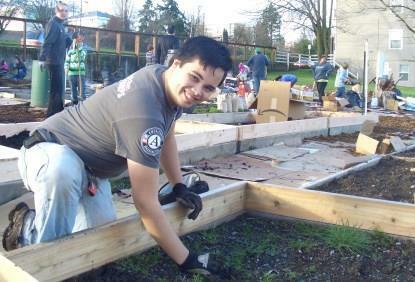 Bucky Collins, WSC AmeriCorps member with WorkSource Kitsap. Stacy Klein is a Communications Manager for the Employment Security Department. 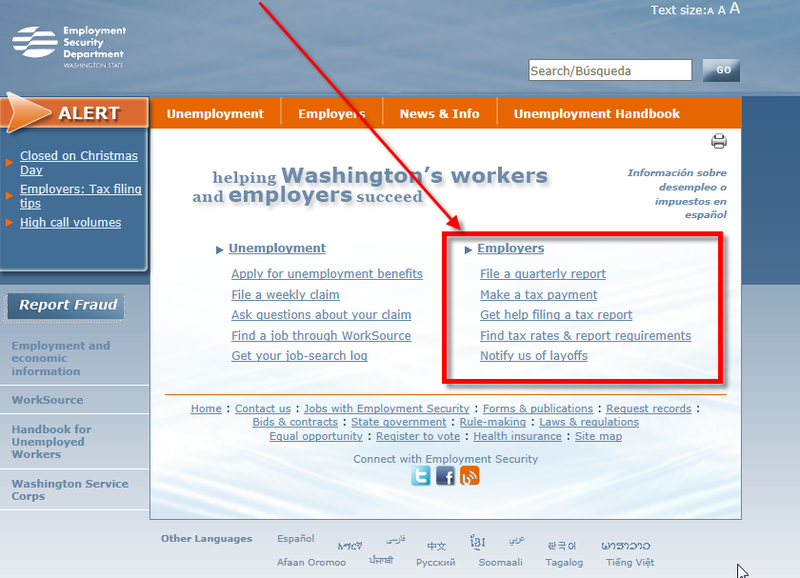 ESD is in the process of enhancing the unemployment insurance tax system to better serve Washington’s employers. Whether your company employs tens of thousands of workers or one, we’ve got all hands on deck to help support you through the transition. We encourage you to follow this blog. From time to time we’ll post helpful tips or important information to know before you file. ‘File a quarterly report‘ goes directly to SAW so you can log into EAMS. ‘Make a tax payment‘ goes directly to ePay. ‘Get help filing a tax report‘ goes to our new on-line troubleshooting index. Quickly access online report filing and payment options right from the homepage.